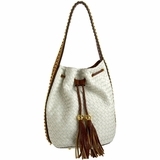 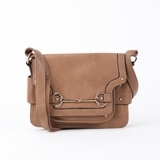 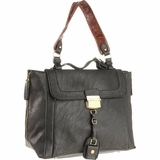 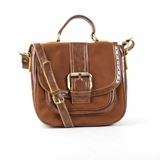 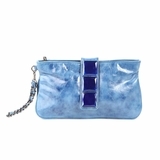 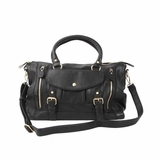 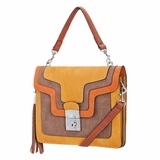 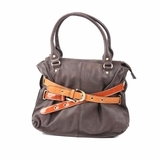 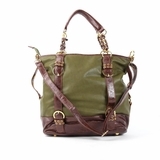 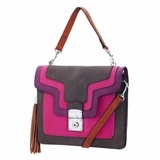 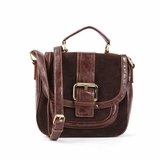 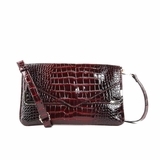 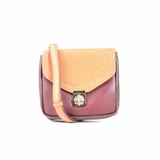 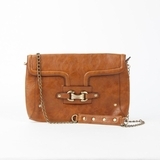 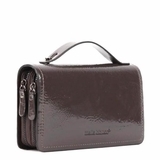 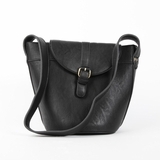 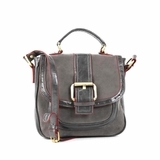 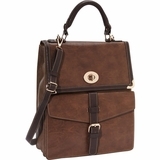 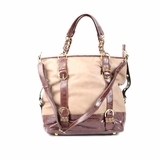 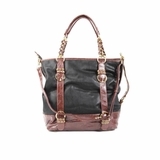 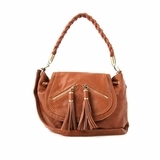 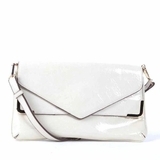 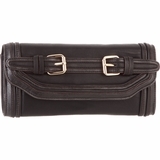 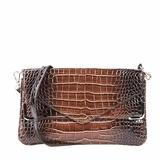 As part of our "Uptown Urban" collection the Fergie is truly a gem. 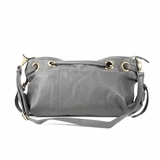 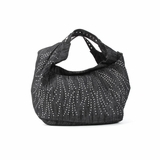 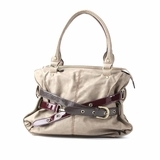 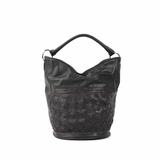 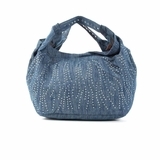 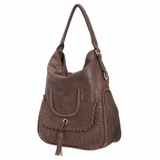 This over-sized hobo bag is one of our most popular bags of the season because it's a 3 in 1 superstar! 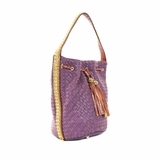 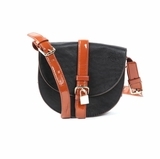 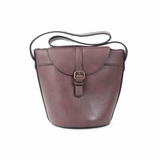 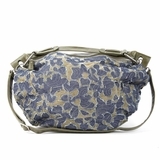 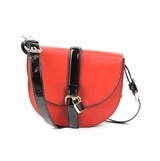 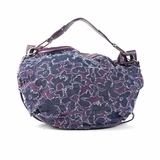 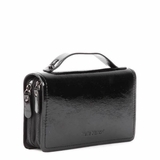 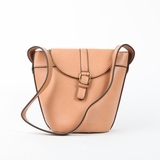 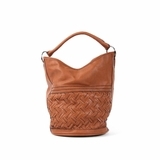 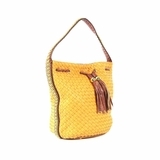 You may carry it by the top handle, fold the top handle portion inside the top and zip it shut; then wear it as a shoulder bag and lastly by attaching the adjustable strap and letting it hang freely by your side or as a messenger bag. 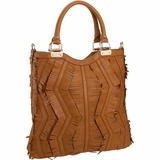 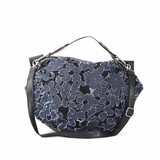 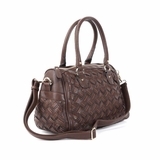 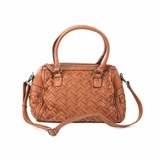 To sum it up, this handbag screams versatility! 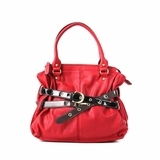 The exposed zipper detailing gives it an edgy look, while the bright color palette still keeps it fun and flirty. 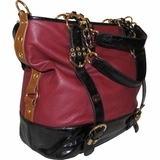 Dimensions: 18" L x 6" W x 14" H.